I love The World Ends With You. It’s one of my favorite JRPGs of all time and one of my favorite games on the Nintendo DS. When Neku first showed up in a screenshot for Kingdom Hearts 3D, I pre-ordered the game right then and there. I didn’t care if the story would be an absolute mess (spoiler, it was). I wanted to see Neku and friends again in that pretty Kingdom Hearts engine. So, you’d think that I’d be excited if Square Enix announced a sequel to this game, right? Well, if Nomura’s treatment of anything he touches is any indication, I’m actually afraid of that. Kingdom Hearts is another game that was made by Nomura back in the early 2000s. It was a crazy concept with solid gameplay mechanics that surprised everyone with how well it worked. It even had a sequel in the form of Kingdom Hearts II that not only improved on the mechanics of the game, but it (seemingly) wrapped up all the loose ends and brought the story to a close. But then, as Nomura continued to make more Kingdom Hearts games, the overall plot took a gradual turn on the corner of 4th and Crazy Street. Now we’re at its 3DS installment and there are so many questions raised from post-II games, it’s difficult for fans of the series to follow and practically impossible for newcomers to get into the franchise. Now imagine if Nomura did that with The World Ends With You. Suddenly, there’s a bunch of new characters running around with the old ones with their own backstories. New concepts are stacked on top of another until the game mechanics become this impenetrable jungle, like what happened to the main Pokemon games and several trading card games. Plot twists after plot twists keep popping up that only serve to confuse people even further. Now you’re left with a franchise as confusing and impenetrable as…well, as Kingdom Hearts. I doubt anyone would want that. I know what you’re thinking. 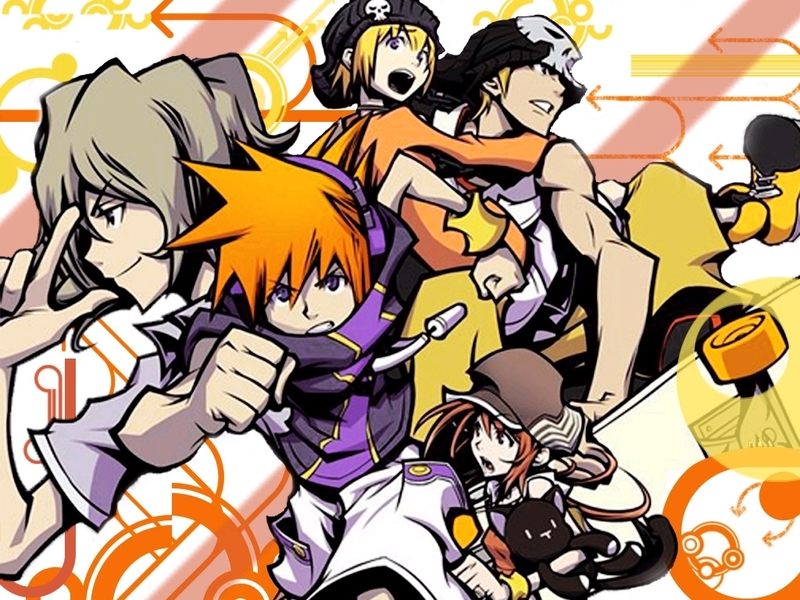 “The World Ends With You doesn’t need to have a direct sequel. You can have the next game take place somewhere else with a whole new cast of characters, like the main Final Fantasy games.” A nice thought, but there are still reasons to be concerned. Another game that got the sequel treatment was the critically acclaimed Chrono Trigger, in the form of Chrono Cross. And here’s where I have to stop talking about it. See, I never actually played Chrono Cross, so I have absolutely no knowledge about it. It would be wrong of me to criticize a game I’ve never played. But our own Jonathan Higgins has played it, so I’ll let him do the criticizing for me on the next page.